If you learned anything from "Westworld" Season 1, it's that time cannot to be trusted — read on to refresh your memory and prepare your mind. By the time “Westworld” Season 2 premieres, it will be over 500 days since the first season ended. That’s a long time, and a lot can change in those months. Throw in the fact that HBO’s hit drama is a show that demands constant reevaluation as new secrets are revealed, and it’s easy to believe that the show you’ll see in 2018 is a different beast from the one you watched in 2016. To go in expecting what came before would be a falsely presumptive choice. Even if there wasn’t a massive twist at the end of the first season [spoilers for Season 1 ahead] — the death of Robert Ford (Anthony Hopkins) at the hands of a host previously incapable of harming humans — opinions can shift over time. Maybe your hard take on “Westworld” Season 1 has softened. Maybe your memory is too fuzzy to say. Maybe you’ve been obsessing over the show every day since it ended, and you’re a little too close to it now. No matter what, you’re probably not ready for Season 2. But don’t worry. We’re here to help. Below, IndieWire has listed five helpful tips to prepare for Season 2. 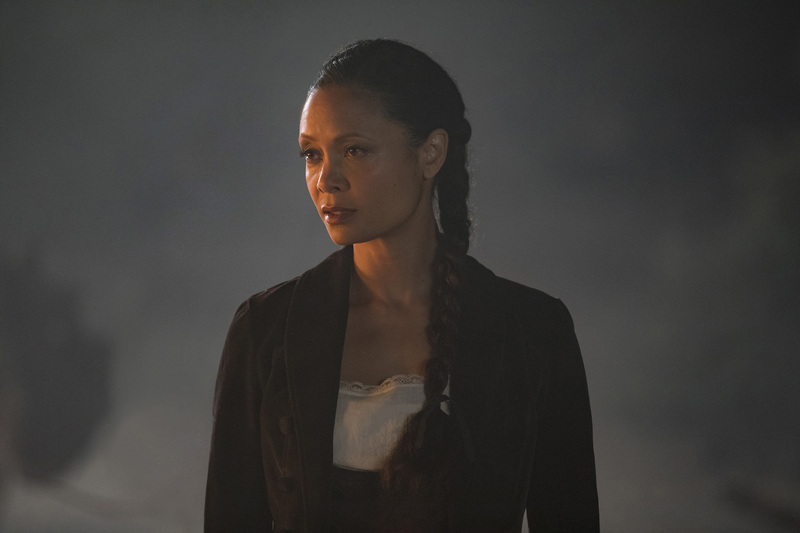 You can also delve into more “Westworld” information via our preview, a video that explains the ending of Season 1, and more. Read up and get ready for Sunday. No, seriously: This piece of advice is so obvious it shouldn’t require a mention… for any other shows. “Westworld” is unique because it requires a re-watch for more reasons than just recollection. Sure, there are a lot of plot lines to sort through, but that’s what the internet is for (especially if you don’t have time to watch over 10 hours of television again). You need to re-watch the Season 1 finale because it’s important to remember the pacing, tone, and execution of episodes. Here’s where that re-watch is really going to come in handy: It’s been almost a year-and-a-half since “Westworld” went off the air, and a lot can change in that time — including your opinions. Perhaps what you found beautiful and precise in 2016 is ordinary and slow in 2018. Maybe sifting through timelines has gotten more fun or perhaps those speeches suddenly seem redundant. Heck, you could’ve been so close to Season 1 (digging through fan theories and analyzing individual frames) that you couldn’t sit back and appreciate a mystery box unveiling itself: Now you can, and it’s quite a thing to behold. The point is, you’re going to find things you like and things you don’t when you go through that polarizing final episode once more. It’s good to recognize that now, considering Season 2 is a whole new ballgame. The tone, themes, and performances are all the same, but the narrative is vastly different. That’s part of the plan, after all. Nolan and Joy want “Westworld” to develop, and they promised/warned us it would at the end of Season 1. 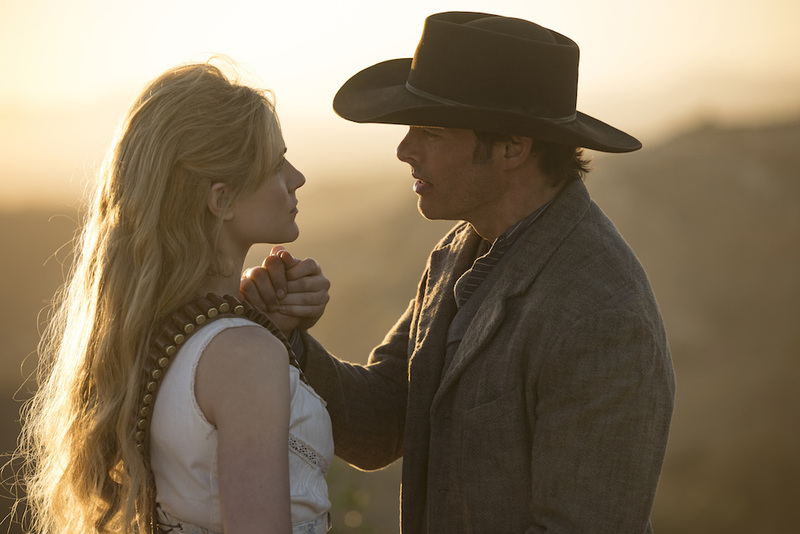 It’s not up to the fans to decide what kind of show “Westworld” is or what it will become. So go in with a fresh perspective on what came before, and an open mind to what’s next. Speaking of change, why are you watching “Westworld”? Did you get obsessed with solving the maze? Were you hooked in by the existential questions? Did you hope to find the meaning of life, or perhaps you just wanted to see what kind of crazy CGI HBO had cooked up for robots fighting robots? There’s no right or wrong answer here, and only individual viewers really know why they’re watching. So you have to be honest and adjust accordingly. If you want action and explosions and cool special effects, guess what? You’re going to love Season 2. If you crave other satisfaction, pay attention. Season 2 takes a bit of time to get going, but it’s fairly clear from the outset (including the pre-release teasers and trailers) what’s shifted. Character arcs are well-established, even when timelines remain fuzzy. New actors emerge and old favorites shift gears. 4. Reddit — Yes or No? Much has been made about how Reddit affected Season 1, and odds are the theory-sniffing amateur sleuths will have an impact on Season 2, as well. But guess what? You don’t have to click those links. No one is making you play the guessing game. If that’s part of the fun for you, then by all means, dive in. But if you felt like you knew what was coming last year because you read it online ahead of time, then maybe avoid the spoiler zone that is Reddit. Remember what happened last year, be honest about what you like, and decide now what you’re going to do for the next 10 weeks. Oh, and stick to it, whatever you decide. Though no one can agree on what constitutes a spoiler, we here at IndieWire pride ourselves on the fact that we do not spoil plot points in advance of release. Sure, we’ll dig into the nitty-gritty details and big ol’ twists after an episode airs (via our episode reviews), but if the show isn’t out yet, our reviews are safe to read. That promise stands for “Westworld.” Our Season 2 review is written with fans in mind — specifically, fans who want to go in knowing where to set their expectations, what to worry over, and who to get excited about. It’s an assessment of quality without oversharing, and it’s designed to get you ready for what’s coming without telling you exactly what that is. So read, listen, and then enjoy. “Westworld” is a gift for TV fans: a rare show everyone can watch every week, evaluate, discuss, and then do all over again the following Sunday. It’s going to be a fun 10 weeks, no matter how grand an offering the final product ends up. Don’t forget to subscribe to Very Good TV Podcast via Soundcloud or iTunes. Make sure to follow IndieWire on Twitter and Facebook for all your TV news. Plus, check out IndieWire’s other podcasts: Screen Talk with Eric Kohn and Anne Thompson, the Filmmaker Toolkit Podcast with Chris O’Falt, as well as Michael Schneider’s podcast, Turn It On, which spotlights the most important TV each week. “Westworld” Season 2 premieres Sunday, April 22 at 9 p.m. ET on HBO.